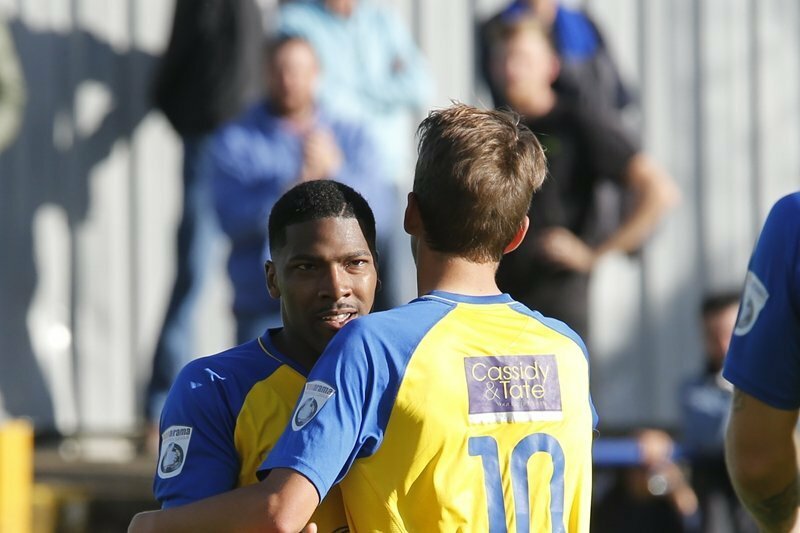 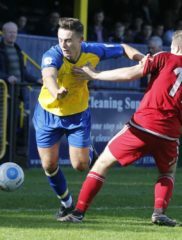 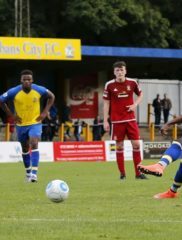 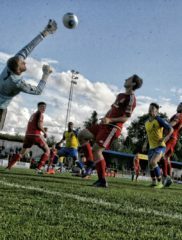 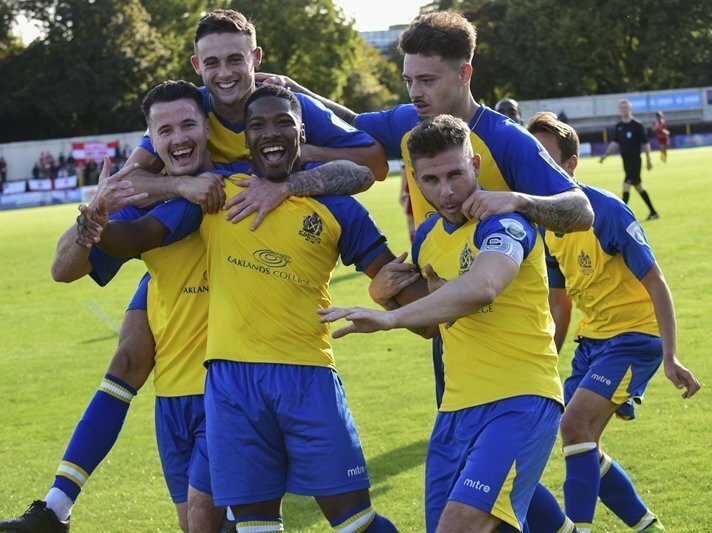 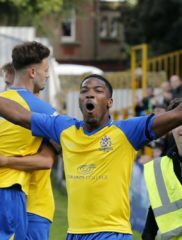 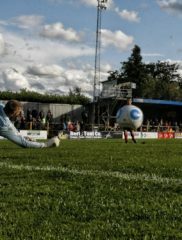 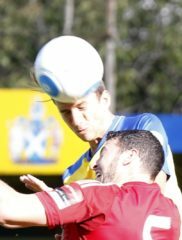 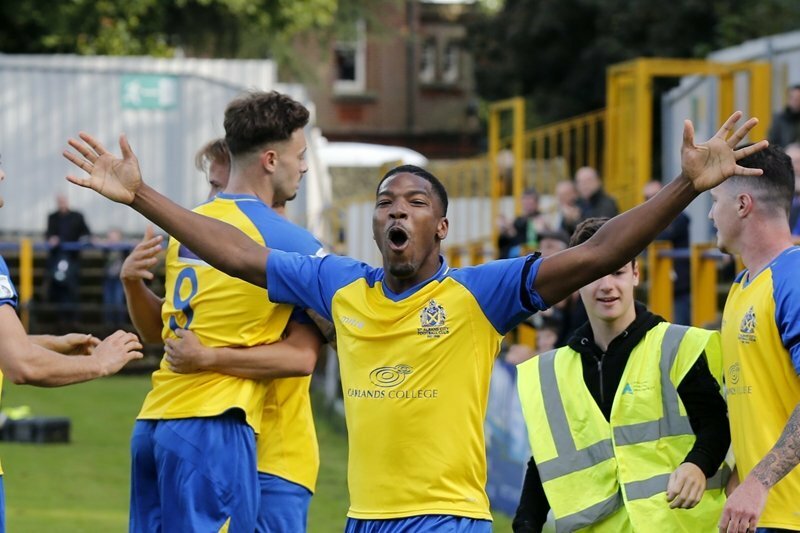 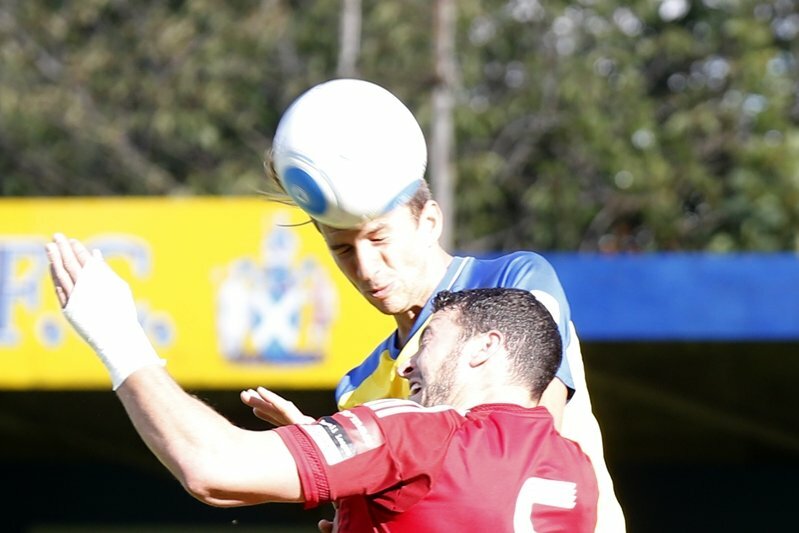 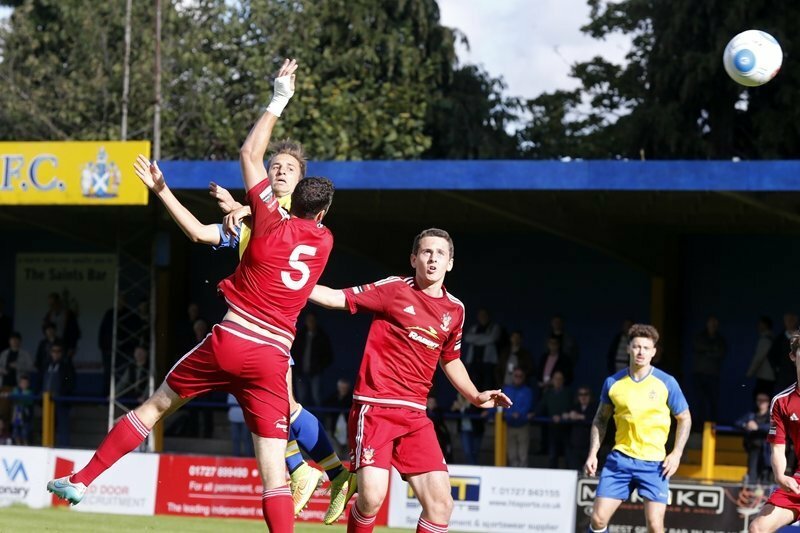 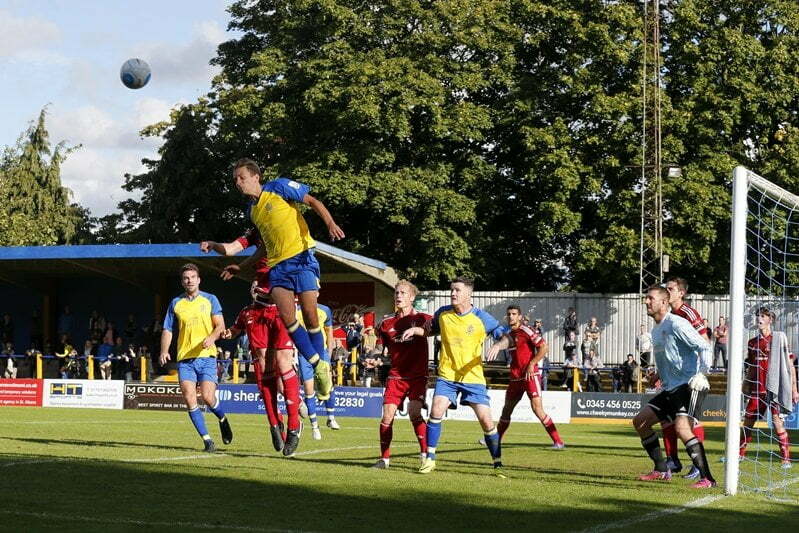 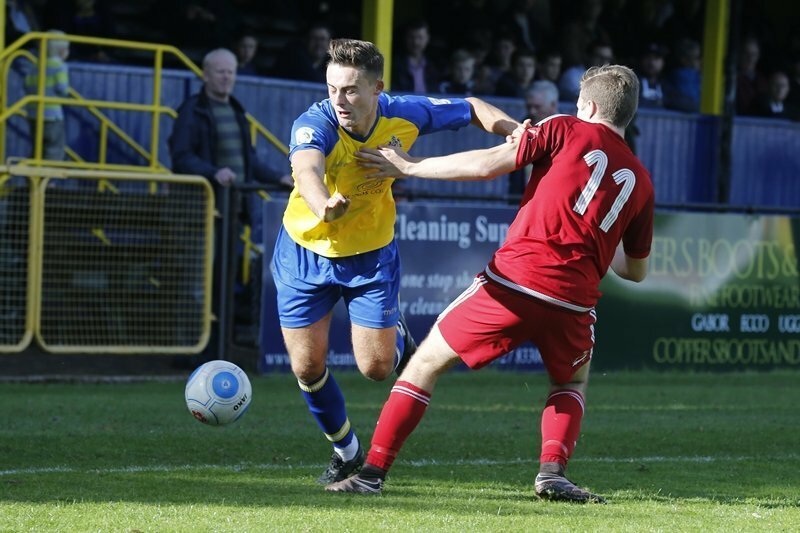 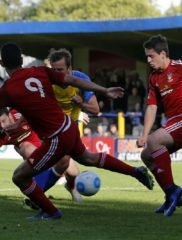 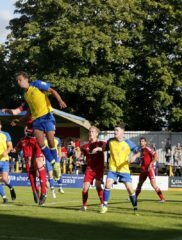 The Saints put six goals past Ryman Premier league opponents Worthing at Clarence Park to progress to the 4th and final qualifying round of the FA Cup. 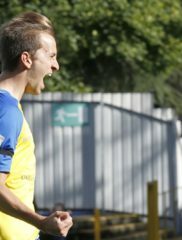 Sam Merson headed home a George Casey cross in the 6th minute to open the scoring and added a second in the 33rd minute. 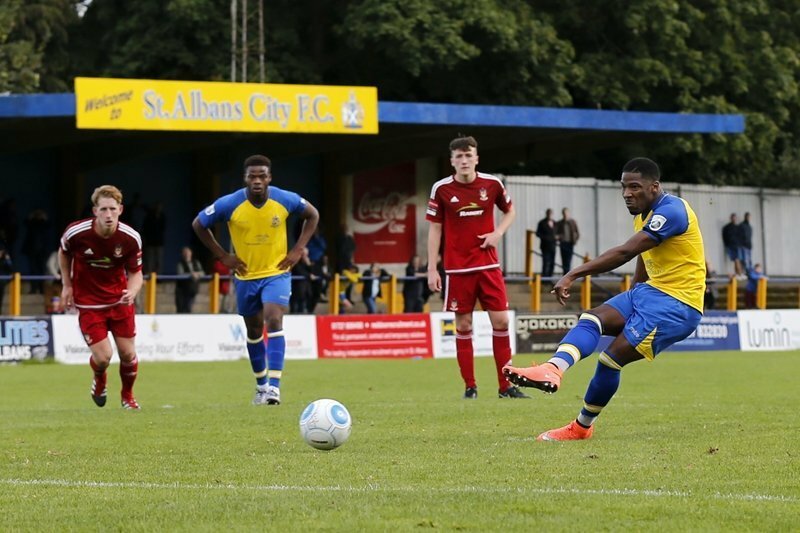 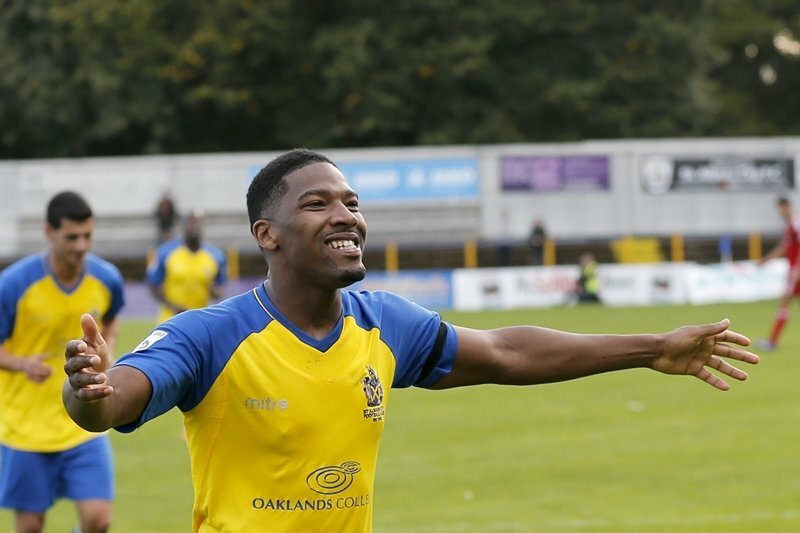 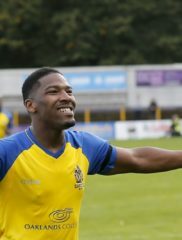 The Saints very soon extended their lead at the outset of the second half when Shaun Lucien scored in the 48th minute and added a second in the 51st minute to put the Saints 4-0 ahead. 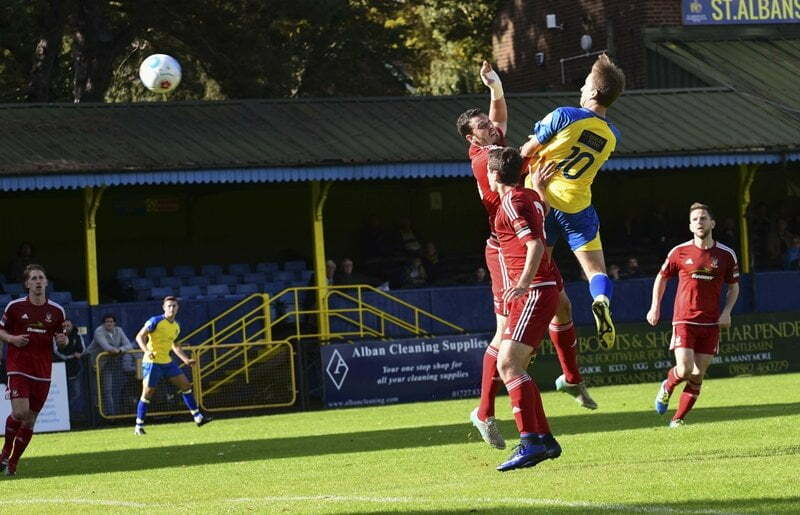 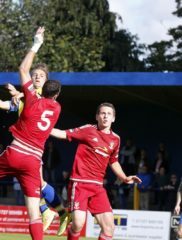 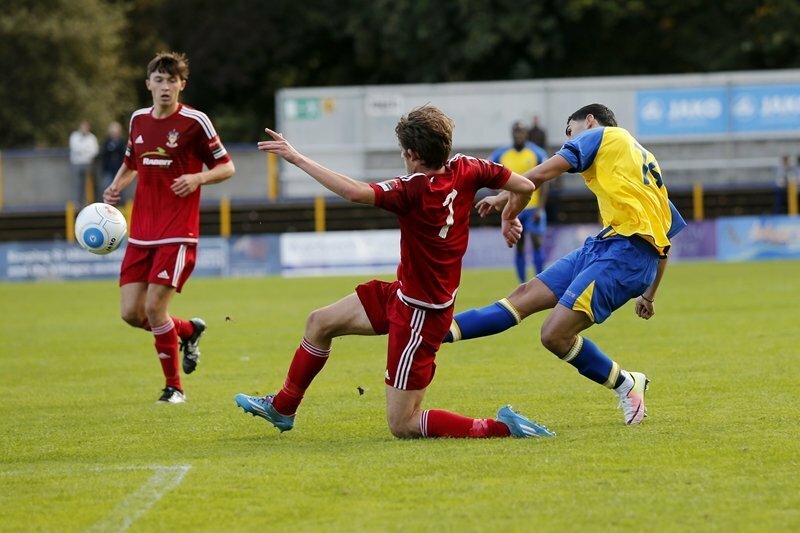 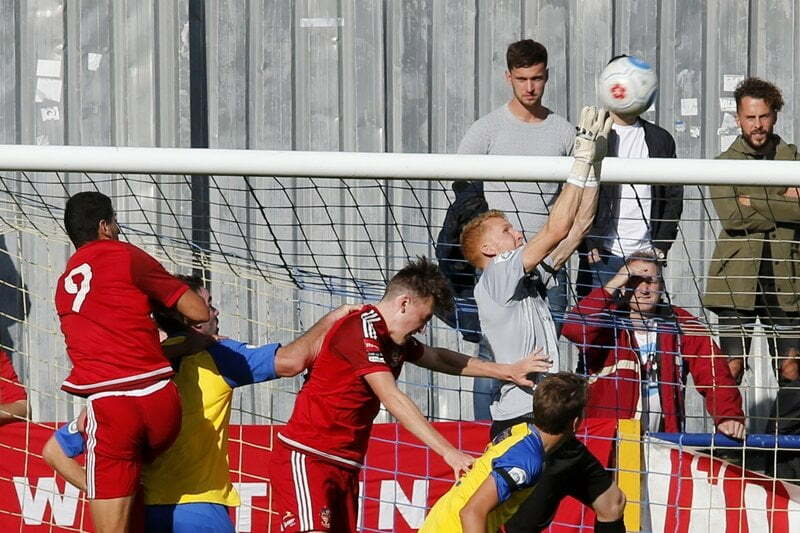 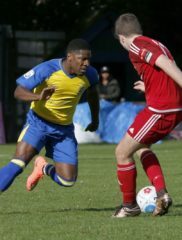 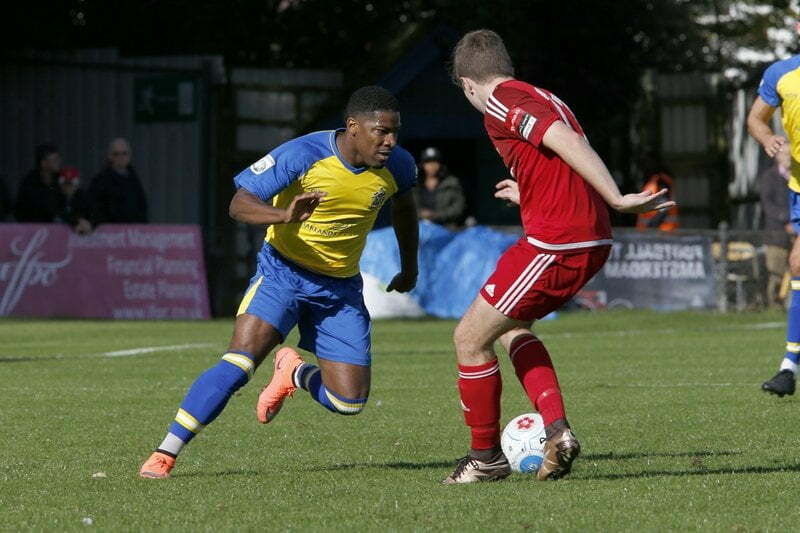 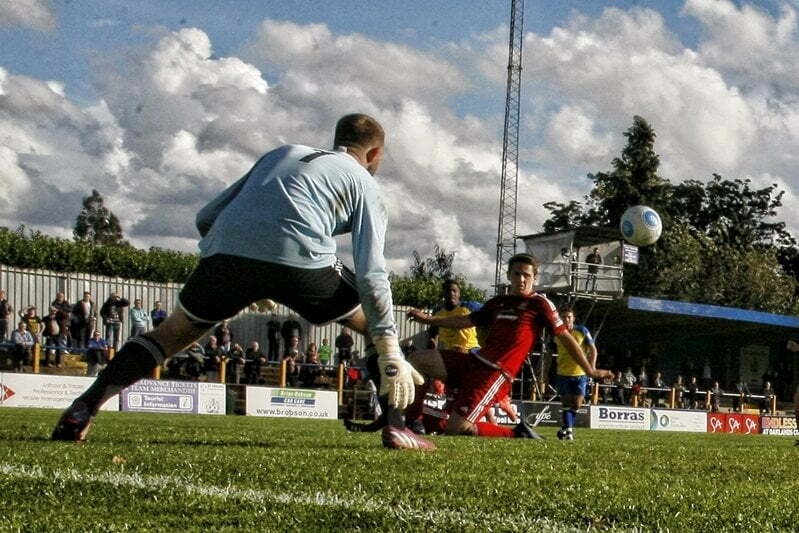 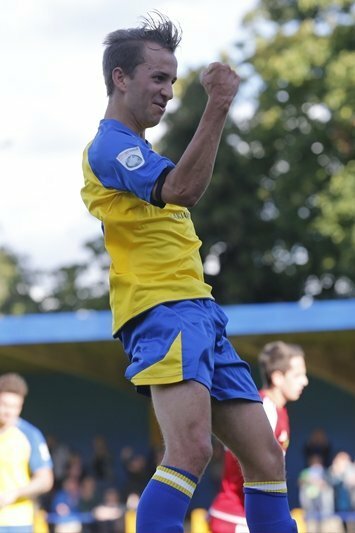 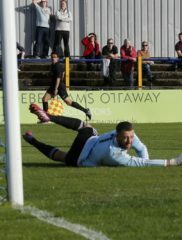 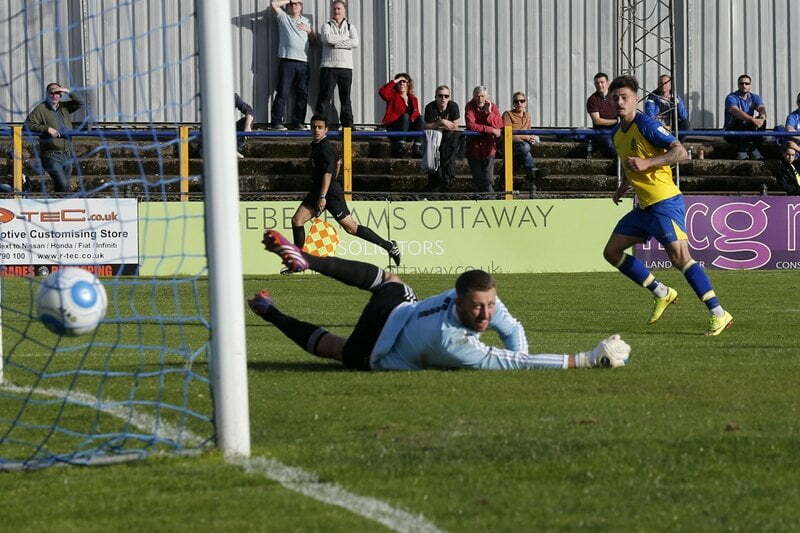 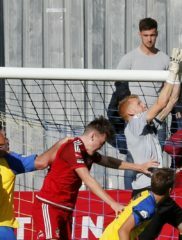 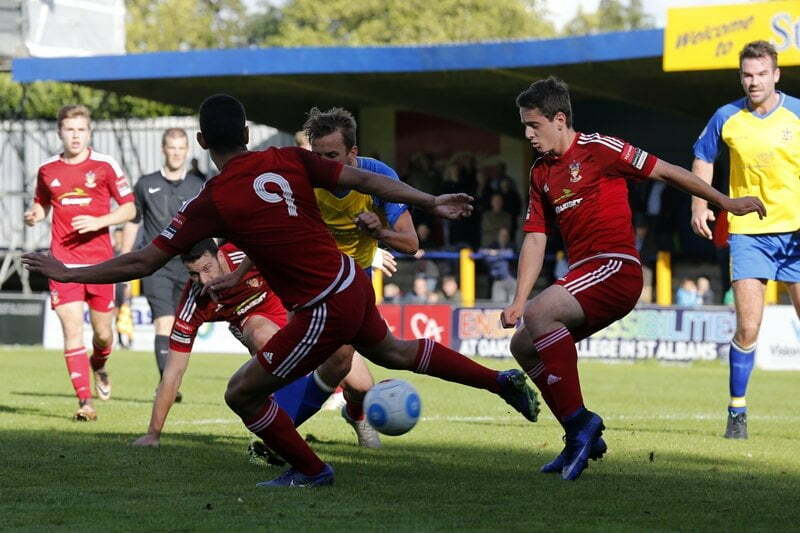 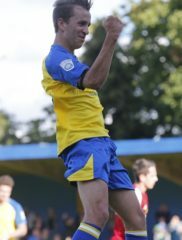 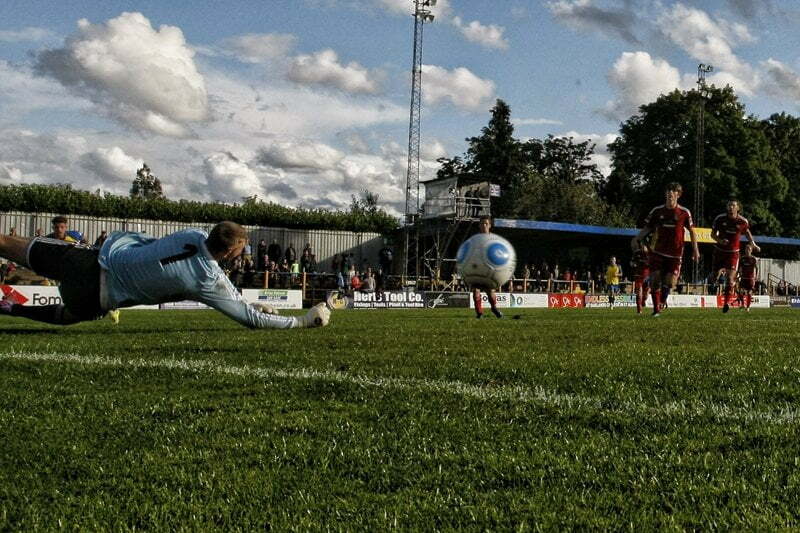 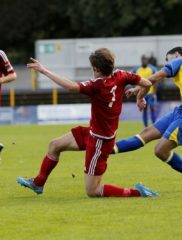 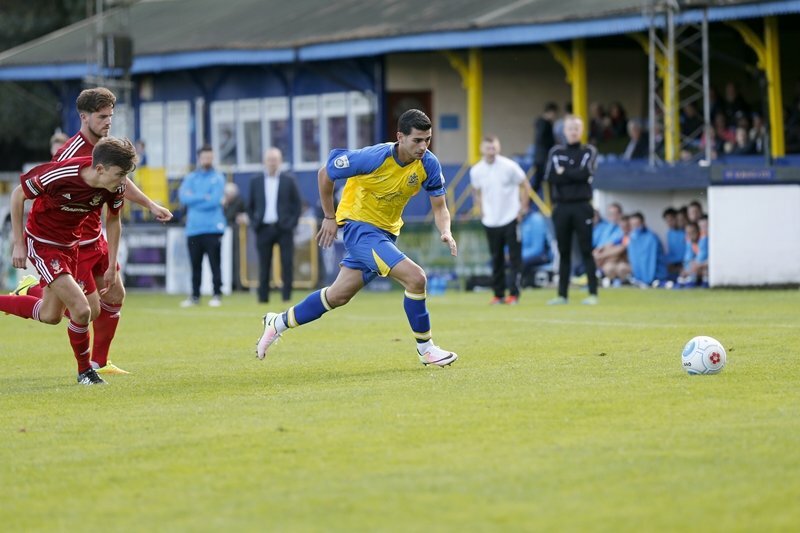 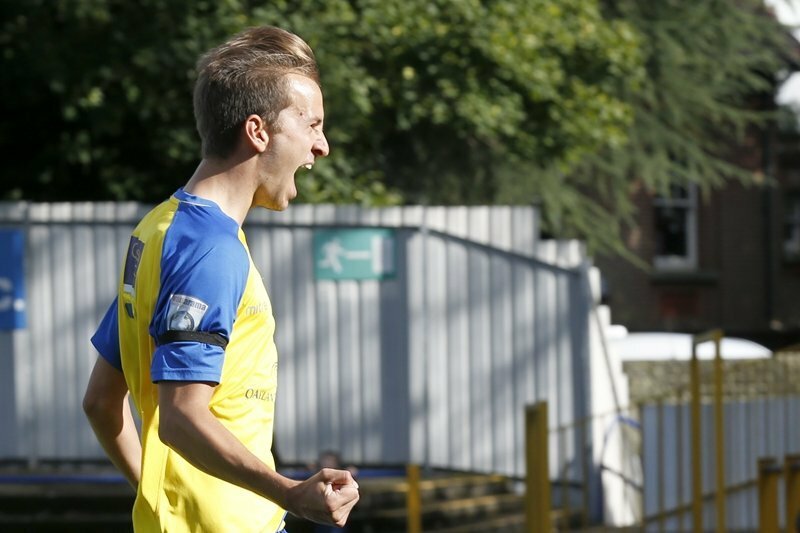 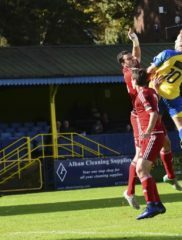 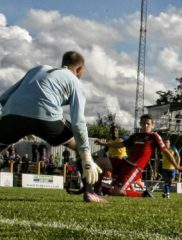 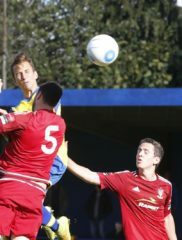 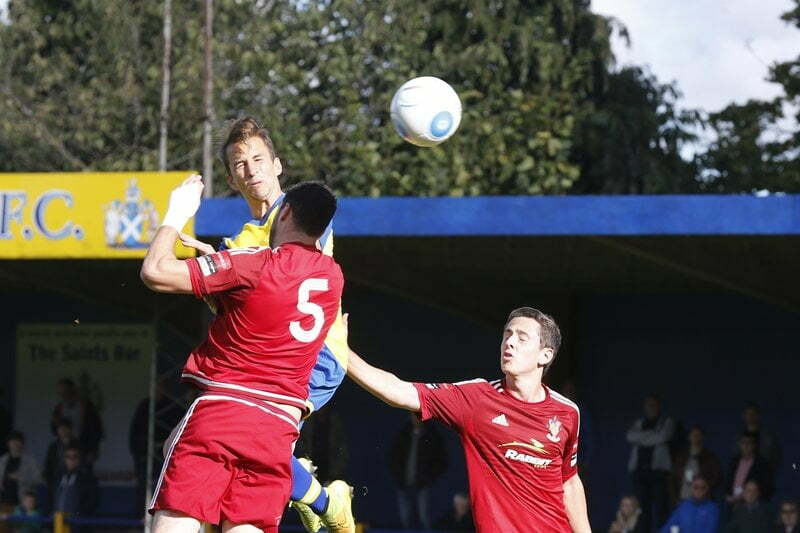 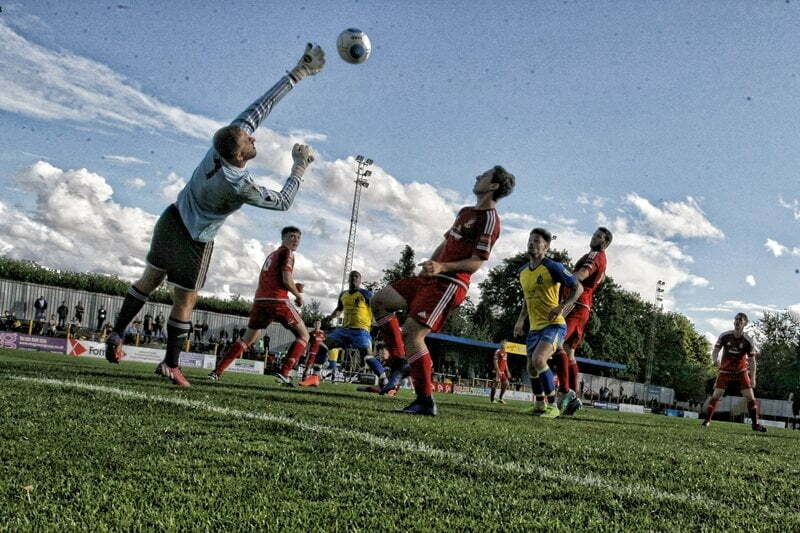 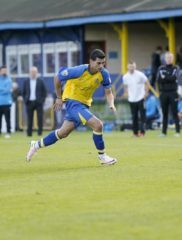 Top scorer Louie Theophanous got the Saints fifth goal in the 73rd minute and won a penalty in the 88th minute after he was bundled over in the Worthing penalty area. 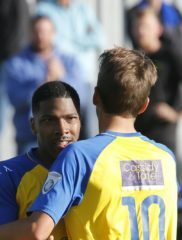 Shaun Lucien stepped forward to take the penalty and sent the keeper the wrong way to get his hat-trick and give the Saints a 6-0 victory.